*Unsupported SXV300 advanced functions include "Pause, Rewind and Replay", TuneStart, TuneMix, TuneScan, Alerts (for favorite song, artist or sports team) and iTunes® radio tagging. 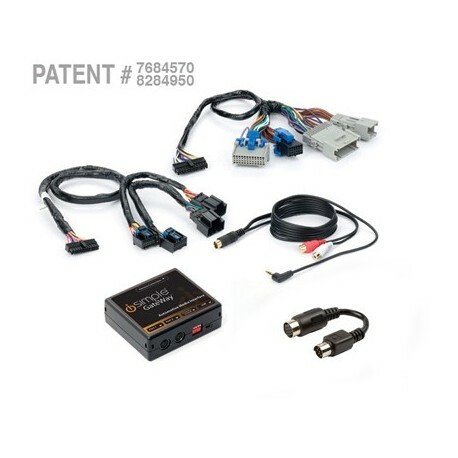 GateWay SAT kit for General Motors vehicles, connects satellite radio tuner (SXV100 or SXV200 sold separately) and an auxiliary input directly to the factory radio. 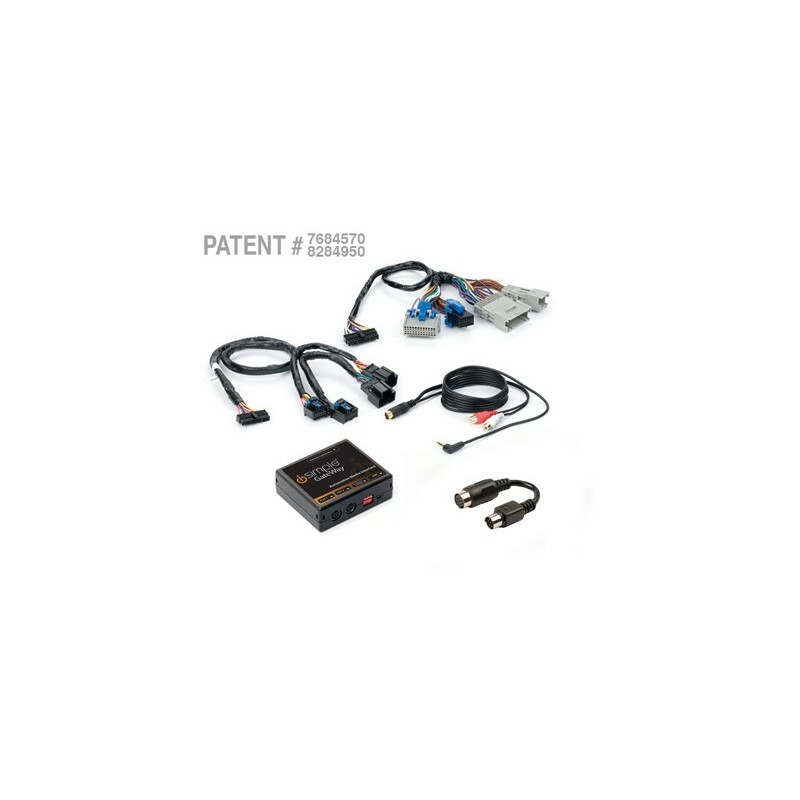 This interface kit allows Satellite Radio control directly from the factory radio with no external displays or controllers. Connect and control the Sirius XM tuner from the factory radio and steering wheel controls (where equipped). Text from the tuner is displayed on the factory radio, and audio plays back through the vehicle’s sound system. Control the advanced playback features of the SXV tuner including the ability to tag an artist, song or sports game and be alerted whenever they are playing. The GateWay has the ability to store 50 artists, songs or games in any combination.